Debbie Fleming, Lynne Deragon, Neil Donell, Roy Kenner, Wayne St. John, Steve Kennedy and a choir of close to 40 handpicked singers, all of whom are singing on the recording “Song For the Doctor” You will see Debbie’s Song For The Doctor around 4’17”.
. Jesse Riley provided a spectacular Police Honour Guard during the Concert. During this concert, Song For The Doctor was performed as the grand finale to the show, with the full monte of singers and horns, as it was recorded. 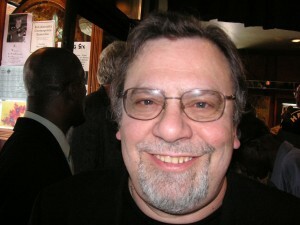 The CD single of the song was sold during intermission and after the show. 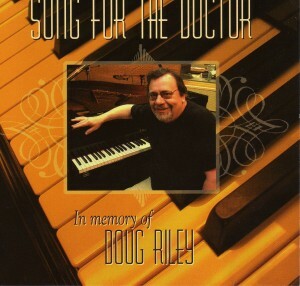 All proceeds for the sale of this song go towards The Doug Riley Scholarship Fund through the U of T Faculty of Music. Song For the Doctor may be purchased through our shopping cart . 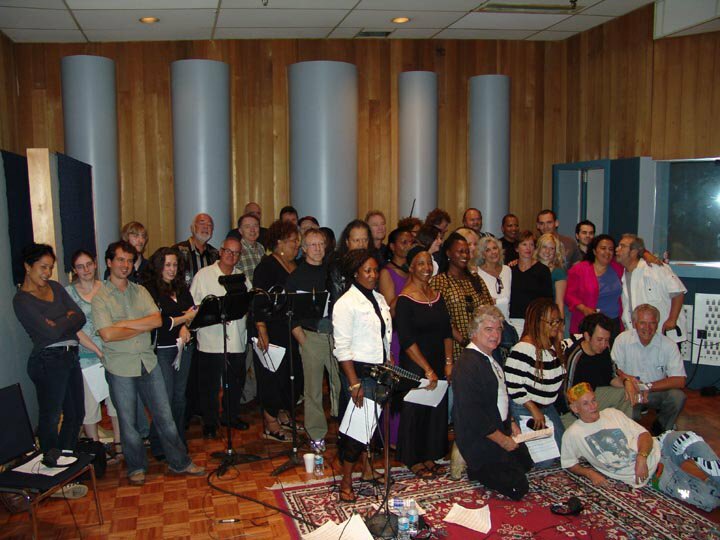 Singers and Musicians – Toronto’s Elite – who played on this CD are all together at Phase One Studios.